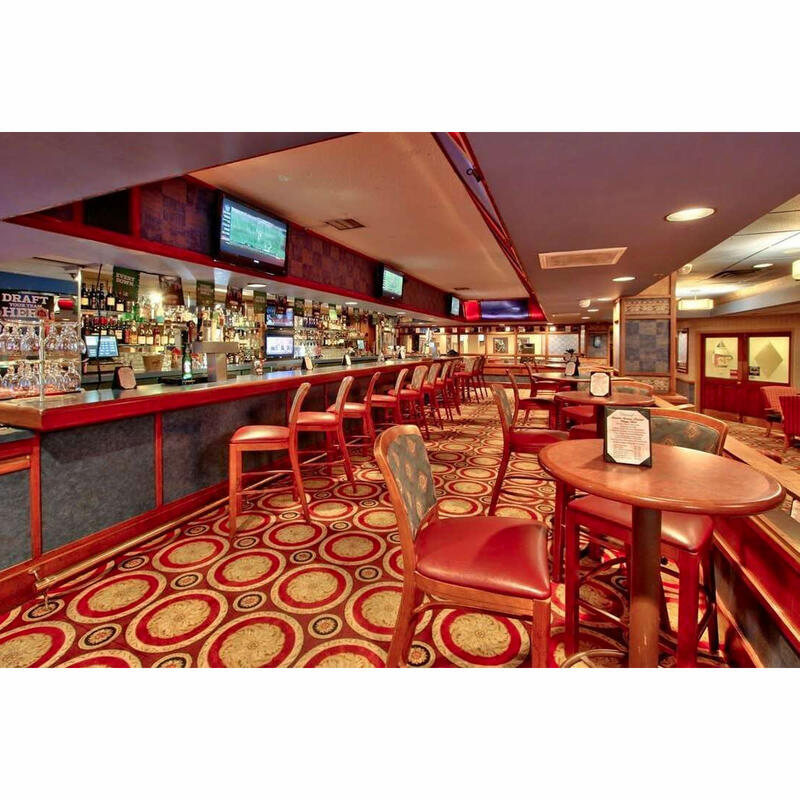 Enjoy a more relaxed atmosphere with happy hour drink specials and big screen TVs for all your sports viewing. Our guests enjoy complimentary Happy Hour cocktails each evening. Order a hamburger cooked just the way you like it, or one of several other delicious items off the limited menu. 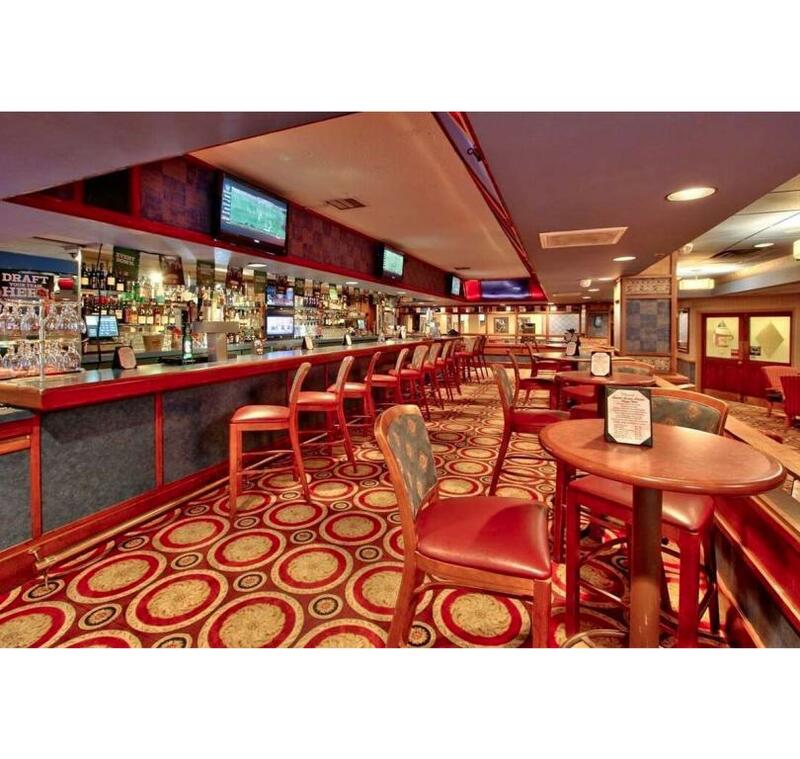 It’s the perfect place to meet after a day of touring the city or meeting with colleagues.